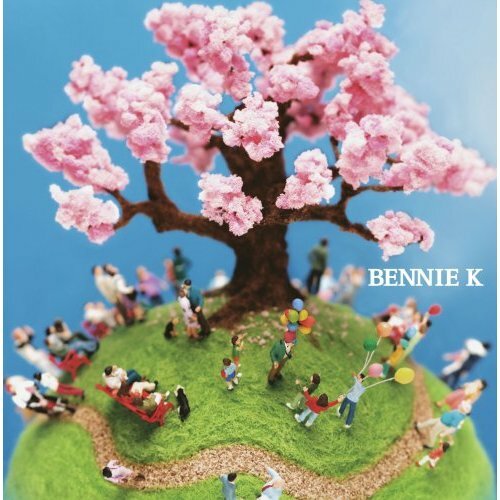 This entry was posted in Bennie K, Music and tagged Bennie K, Bennie K - Monochrome, Bennie K pv, direct download, j-urban, Monochrome, Monochrome ビデオ, Monochrome download, Monochrome pv, Monochrome single, Monochrome.mp3 by mofandom. Bookmark the permalink. Wow, didn’t know so many things can happened in the toilet! And yeah, the toilet paper as introductory is really cool! Nice PV! this song is soOOOooo gr8..
not 2 mention binbo danshi..